15 Places to go around vizag. If you’re looking for a bit of divine help but don’t feel like driving too far. Personal opinion: The conditions of the surroundings have improved a lot in the past few months. Do check it out ! The drive can be a bit of a pain, but once you do get there, the view and the atmosphere is totally worth it. You know at least one of your friend from Vizag has had a picture clicked here ! The queen of the hill stations. An amazing place to go to, especially on the weekend. Check this out to know more ! Often considered to be the coldest place in Andhra Pradesh, this small village sees the sun rise only at 10AM . Summer temperatures vary from 5 to 20 degrees. For more information, click here. Located on the way from Araku, these ancient caves offer a glimpse into how mankind lived through history. Probably one of the most serene beaches that you could ever come across. This place is being developed into an active wildlife sanctuary. With attractions ranging from wildlife to flora to birds, this place sure is a nature lover’s paradise. Located on the river Gosthani, the drive itself is pretty magical. 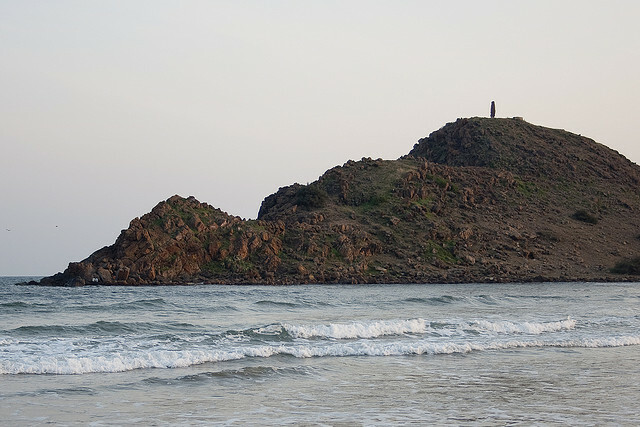 It also serves as a water reserve to the entire city of Visakhapatnam. Again, you might have seen almost half of your friends having clicked a picture and put it up on Facebook from here ! The only place which offers go-karting in Vizag. Fun little joint to be around ! 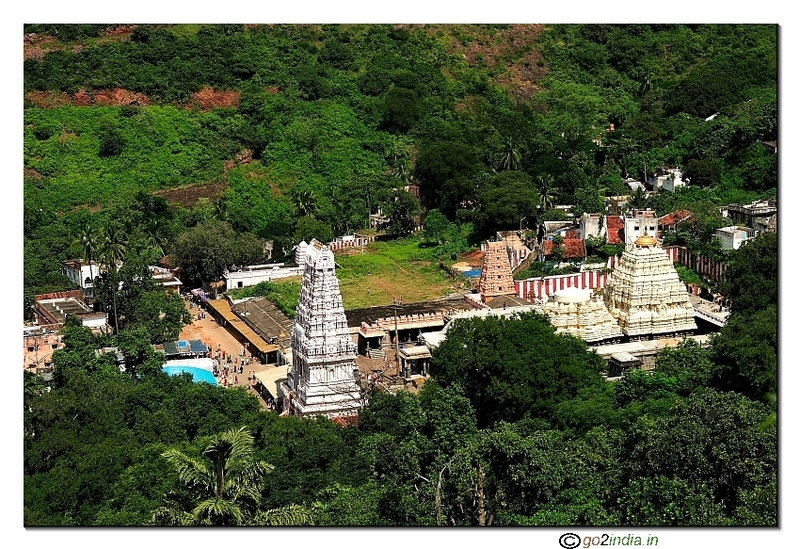 Around 20 KM from Vizag, this temple village serves as a highly revered shrine of lord Shiva. Okay, we know we’re not supposed to provide free publicity, but this place is amazing ! With private pools, bicycle rides and a picturesque location, this place has everything that you need for a weekend getaway. A small village on the banks of the Varaha River in Visakhapatnam district, Etikoppaka is famous for its age-old tradition of wooden carvings and artifacts.